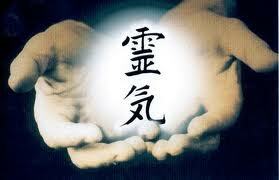 SE REALIZARÁ SEMINARIO DE PRIMER NIVEL DE REIKI USUI EL SABADO 22 DE OCTUBRE DE 14:30 A 19HS Y DOMINGO 23 DE OCTUBRE DE 10:30 A 19HS. COSTO $2100. POR MAS INFORMACIÓN O RESERVA DE LUGAR COMUNICARSE AL24090314, 099242831, 099149950.